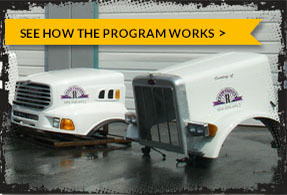 Reflections Truck Body Repair Ltd has been your home for quality workmanship and customer Service for over 20 years. 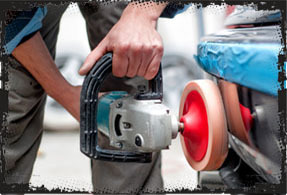 We specialize in commercial truck collision repair and paint, but we also repair and paint motorhomes, buses, cars, trucks, boats and we have even painted airplanes and trains. 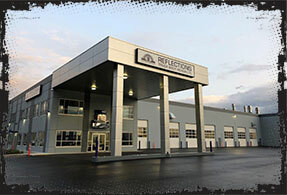 Reflections is open 7 days a week, so come by for your free estimate and to speak to our qualified staff about your collision repair or custom paint needs.